The Micronesia, Solomon Islands, and Hawaiʻi examples demonstrate how early investments in community-based marine conservation at scattered sites can result in solid successes that can then be scaled up through strategic networks of communities, leaders, and protected areas. For example, the Micronesia Challenge influenced conservation in the Coral Triangle, Indian Ocean, Caribbean, and beyond. The approach is financially prudent for partner organizations. 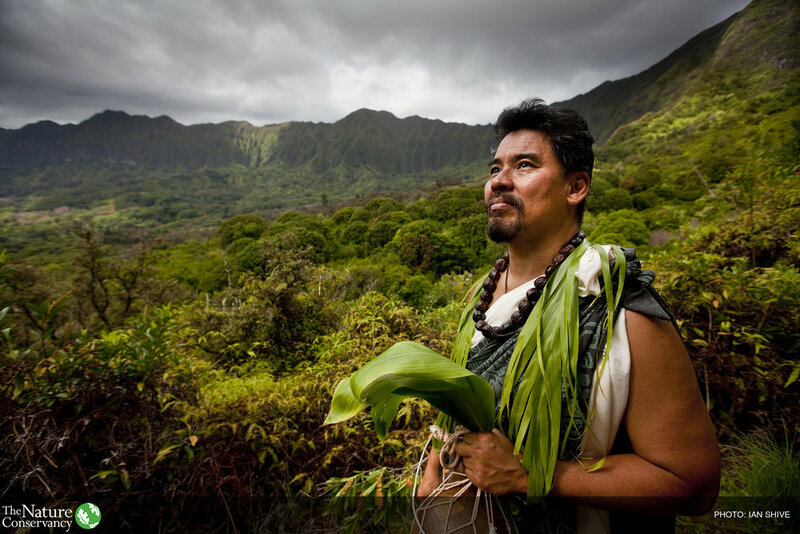 In fact, it was revealed in Micronesians in Island Conservation, Lessons Learned from a Conservation Leaders Learning Network: 2000-2010 that The Nature Conservancy’s cost to engage and influence was significantly reduced across the board by investing in strengthening local people and institutions. Data showed a cost reduction of 60% per jurisdiction, 69% per partner, and 97% per site.